60 years have passed since the first mechanical fuel-injection system appeared on the 1957 Corvette and full-size Chevy sedans, but its remarkable how well the system worked in its day. Developed by Zora Arkus-Duntov and John Dolza, the Rochester Ramjet FI still stands a breakthrough feat of engineering, long before the advent of computer-controlled induction in the early 80s. 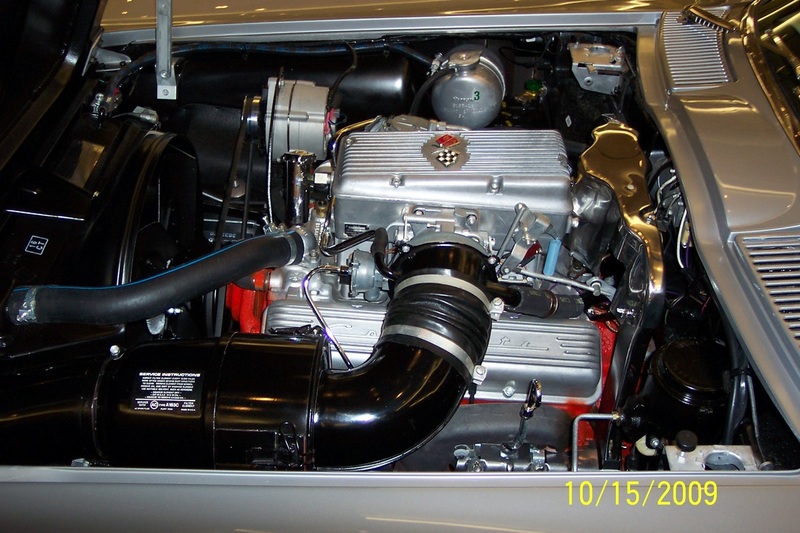 ROCHESTER FUEL INJECTION was offered on Corvette from 1957 thru 1965. It was an expensive option costing $484.20 in 1957, so very few cars were built using the system. Only 771 Corvettes in 1965 had fuel injection. In 1977, Carl Cruz from Ventura, California, Drew Papsun from Norwalk, Connecticut and I and three other owners of 1965 fuel injection cars began inspecting other owners cars. Our purpose was to compare each car and share the unique items of each car. 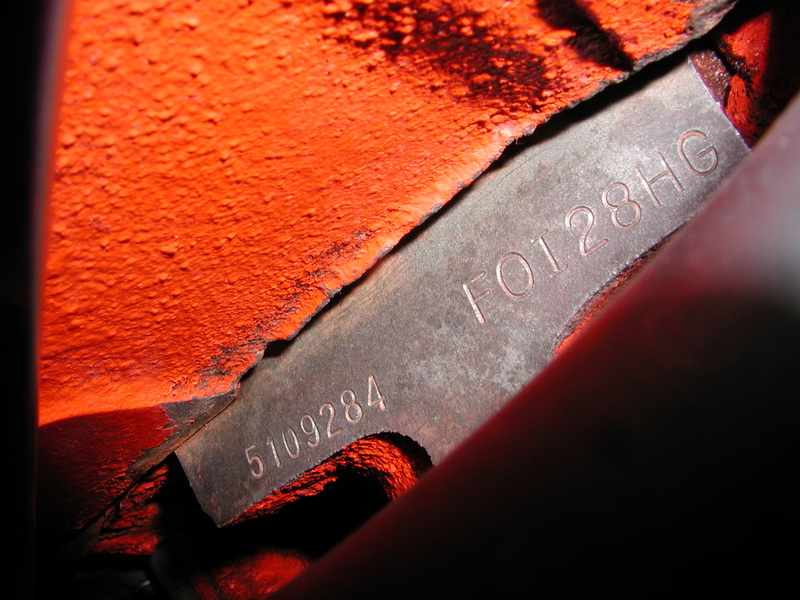 Chevrolet stamped the engines and FI air box or PLENUM with the vehicle VIN numbers. As of August 29, 2017 we have 207 convertibles, 230 coupes, 10 engines, and 164 FI units identified with the vin numbers for a total of 612 of the 771 made. 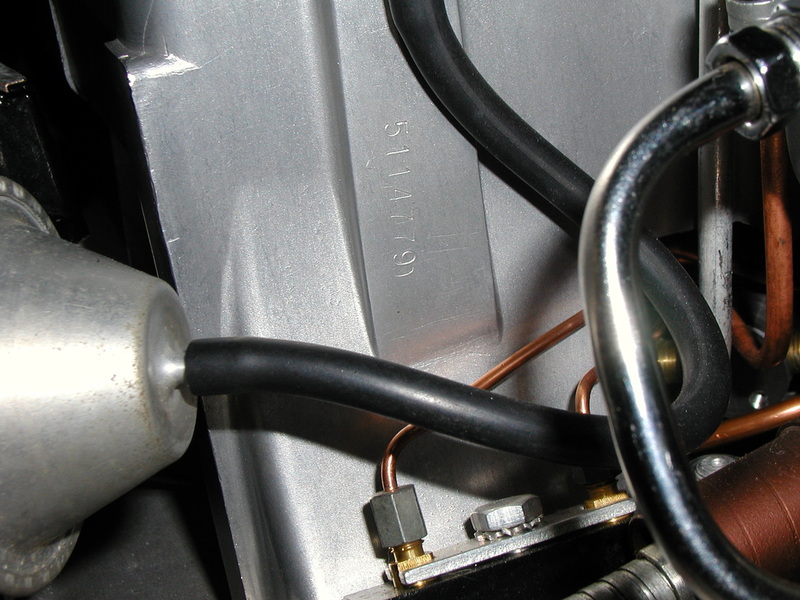 Over 15 car owners have been re-united with their original fuel injection units over the years.